IntraHealth International welcomed Michele Broemmelsiek to its executive team this week. 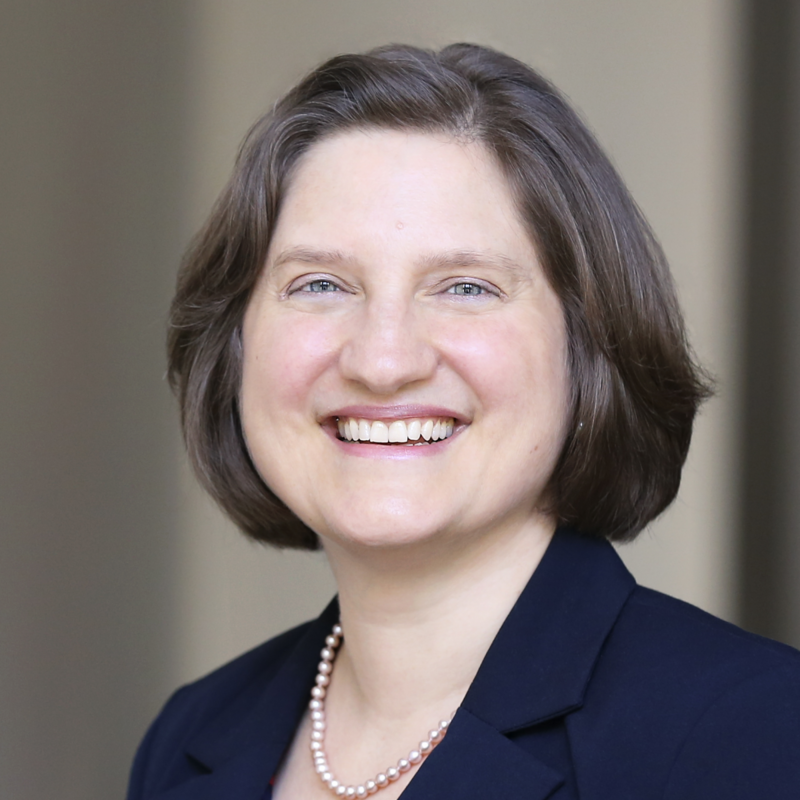 As the new chief program officer and head of the Center for Program Delivery and Learning, she is responsible for overall program delivery at IntraHealth and providing visionary leadership to shape, guide, and implement our programmatic agenda. During over 24 years of managing multinational teams in resource-poor settings, Broemmelsiek spent 13 years based in the Philippines, Indonesia, and Zambia. Before joining IntraHealth, she was chief of party for AIDSRelief, an HIV care and treatment grant spanning 10 countries and providing services to more than 700,000 patients, and vice president of overseas operations at Catholic Relief Services, where she provided functional leadership and support to operations in more than 100 countries. Read more about Broemmelsiek and the rest of IntraHealth’s executive team.